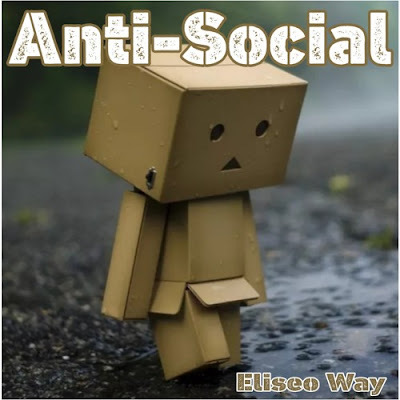 Eliseo Way releases his first track of 2019 with "Anti-Social". Via Facebook Eliseo said "In this present day world that we live in, what is considered to be "Socially Acceptable" can very well clash with your personal beliefs and convictions. When this happens, it's better to be #AntiSocial. Once you chose not to participate in the ways of the world, you will no longer be looked at as the "Nice Guy", you are now the "Bad Guy". But never see yourself through the lenses of others. Don't let people's perception, be your reality."